Footsteps Tours are all inclusive Wildlife tours through some of Africa’s most sought after destinations. All mentioned activities, accommodation, transport, food, an experienced tour leader/guide and more are part of the tour package. Our tours have all been carefully designed, after years of experience in the field, to showcase the highlights of each country in which we have chosen to operate, giving you a chance to truly grasp the feeling of each of these unique destinations. 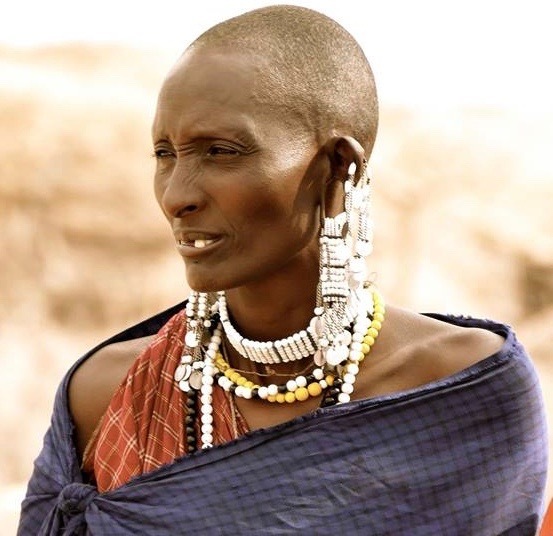 Why Choose Footsteps Through Africa? Our tours have all been carefully designed after years of experience in the field to showcase the highlights of each country that we have chosen to operate in, giving you a chance to truly grasp the feeling of each of these unique destinations. By running a range of safari styles, we are able to cater for a large variety of clientele, being sure that you get everything you expect from your African safari! At Footsteps Through Africa, we are incredibly passionate about client satisfaction. We go out of our way to ensure you get everything you expect out of the tour and more! Being a small, family business, we pride ourselves on a very personal style of tour – going out of our way to ensure our clients are more than satisfied with their experience travelling with us. 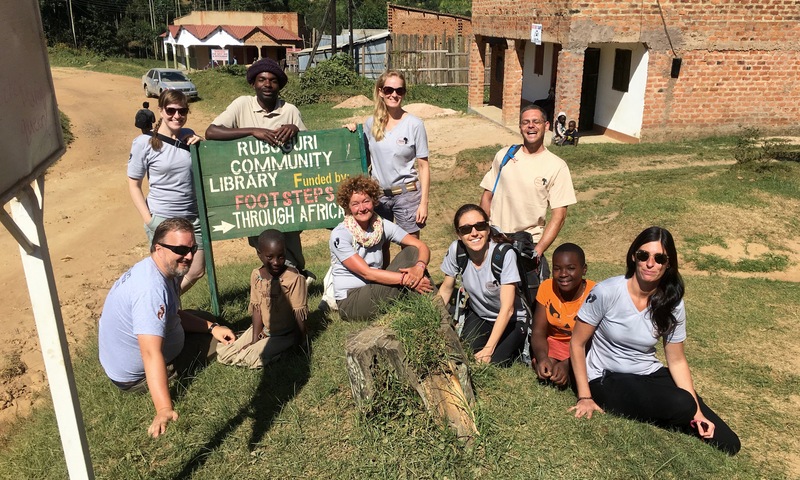 Just by booking a tour with Footsteps, you are actively contributing towards our ongoing projects in Uganda. 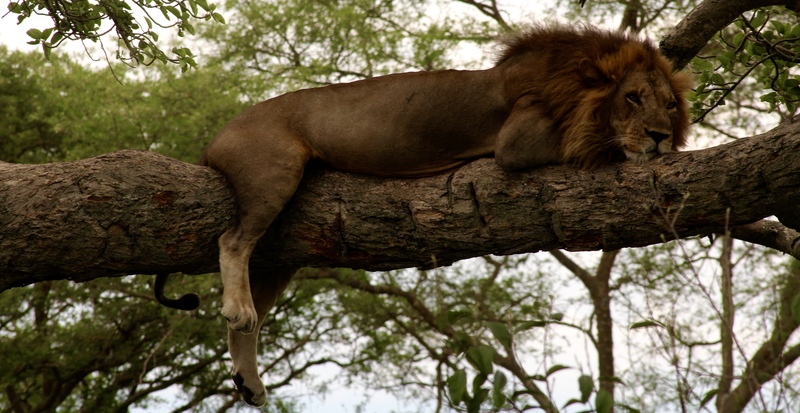 Our more up-market safaris cater for people who are looking for a more comfortable safari experience. Being fully accommodated and inclusive of every aspect of the tour, all you will have to worry about is kicking back, relaxing and enjoying the endless highlights that each of our unique destinations have to offer. 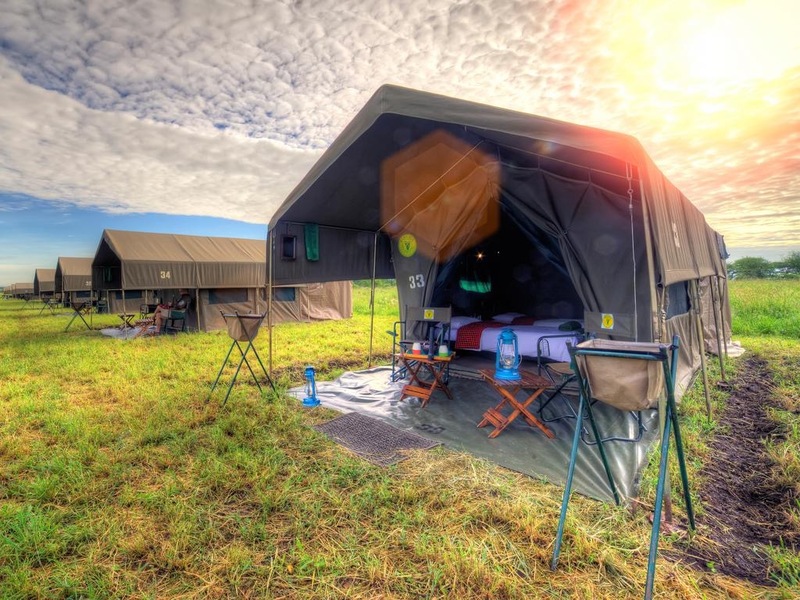 Accommodation is split between lodges/hotels and when in national parks, tented safari camps, in which you will still experience the feeling of wild camping, but without having to worry about any of the camp duties (setting up tents, kitchen duties, etc) that go along with it. 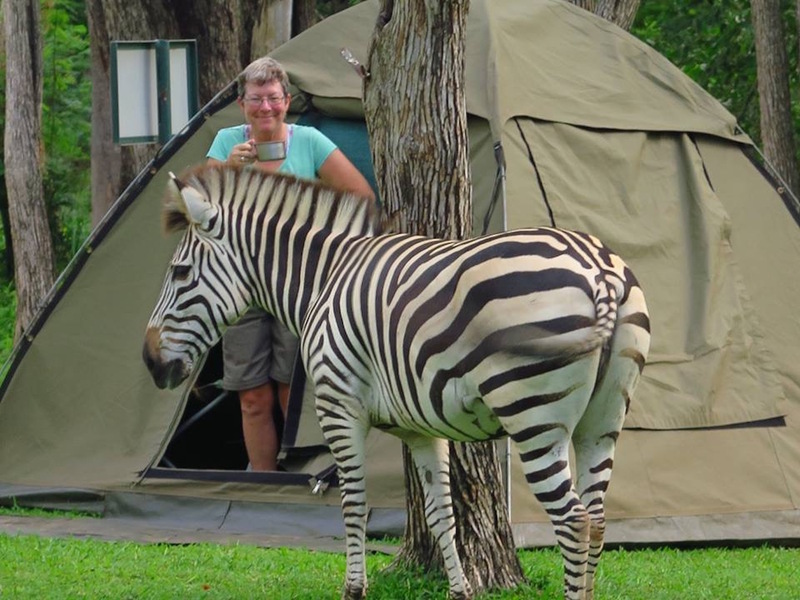 Our mid-range tours cater for those who want to enjoy your safari through a combination of camping and accommodation, getting the best of both worlds…from enjoying a true adventure style of safari in a tent, to relaxing in the comfort of a lodge. Our mid-rang safaris are ‘Participation tours’, meaning that all of the guests are encouraged to get involved with all of the goings on around came, all contributing towards the success of the tour. Our mid-range safaris are conducted in select countries only. You are also able to upgrade to a fully accommodated tour, if you would prefer to be in the comfort of a lodge for the entirety of the trip. Our more budget safari’s are catered for guests who are looking for a more adventurous experience. 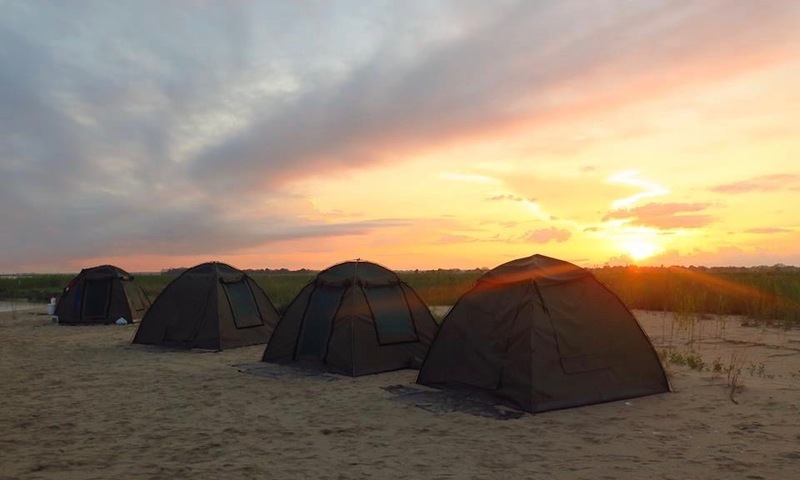 With the majority of the tour being camping, you will have the opportunity to really grasp the feeling of an african overland adventure while still experiencing all of the highlights that each of our unique destinations has to offer. Our more budget safaris are participation tours, all of our guests are encouraged to get involved with all of the goings on around camp. From setting up your tent, to helping in the kitchen and collecting firewood, everybody contributes towards the success of the tour. Tented Safari Camps are large camping style dome tents (as seen above) that are set up for our clients before their arrival. They include a comfortable sleeping stretcher, mattress and a solar light. 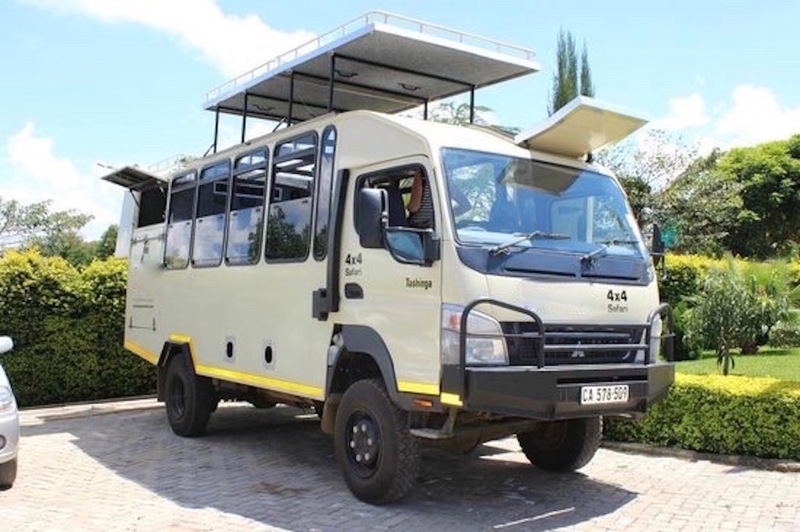 These are used in some National Park sections of the ‘more upmarket’ tours as well as certain sections of our ‘more budget’ tours. Most of our tours are conducted by Footsteps Through Africa’s founder and tour leader, Jo Cooper. 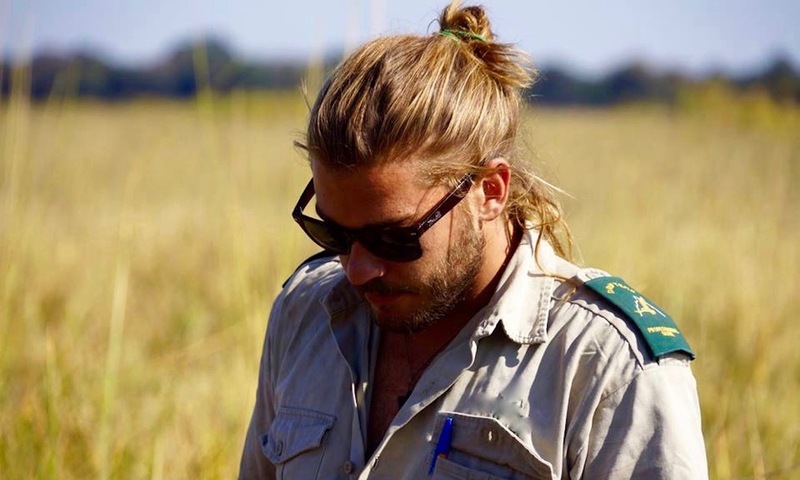 When Jo is busy on other tours, you will be guided by one of our very experienced and professional free-lance guides that have been personally selected to conduct our tours due to their passion and experience in the continent. How do our tours benefit the communities? 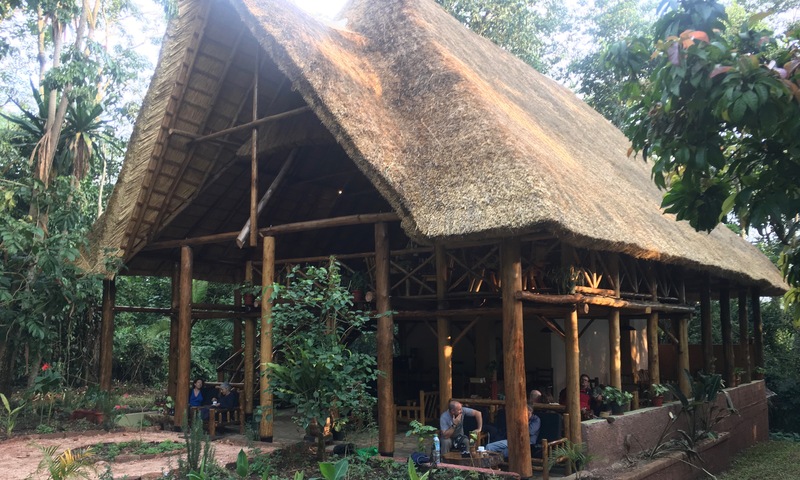 Footsteps Tours supports Footsteps Through Africa NPO financially, covering all administrative costs of the non-profit company as well as contributing towards the success and growth of our projects. During our Uganda tour, you will also have the opportunity to get to know the incredible community that started it all. Our custom made overland truck is perfectly suited for each of our tours. Equipped with a fridge, freezer, storage lockers, large windows for ideal views of the scenery and wildlife, PA system for music and communication and spacious, comfortable seats, you will enjoy your journey in style. 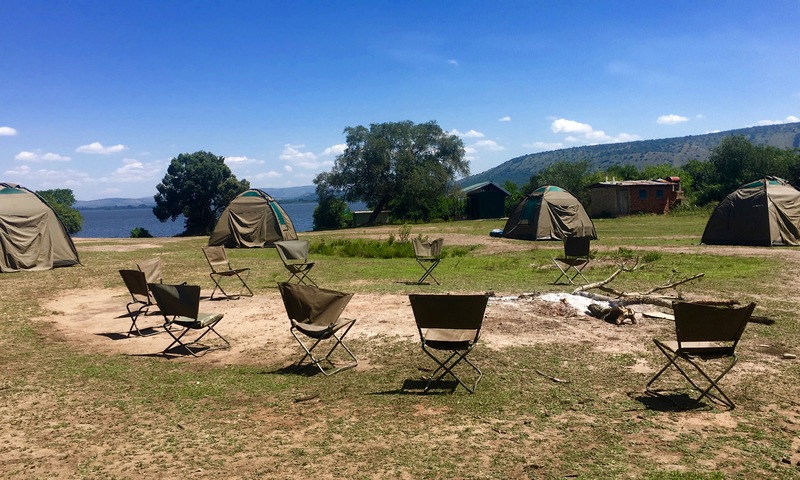 In addition to that, we have an extensive range of camping equipment for the camping sections of our tours, ensuring the even when ‘roughing it’, there is always an element of comfort. Visa – Acquire all necessary Visa’s for the counties visited during the tour. Travel Insurance – All guests travelling with FTA are required to have extensive travel insurance. Inoculations – Ensure you have all necessary inoculations for the countries visited during the tour.